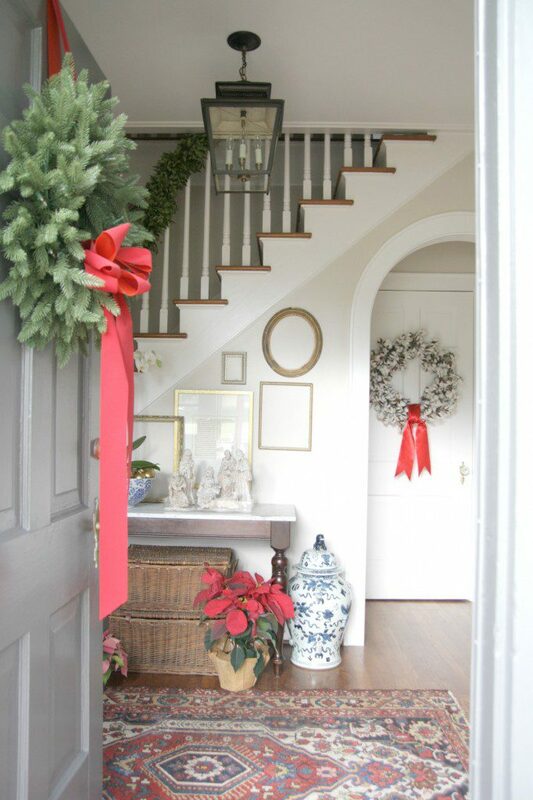 There’s something about a warm, welcoming entryway that I find irresistible. I have a board full of them on Pinterest. Here are some of my favorites. I could study this picture from a North Carolina mountain home for hours. 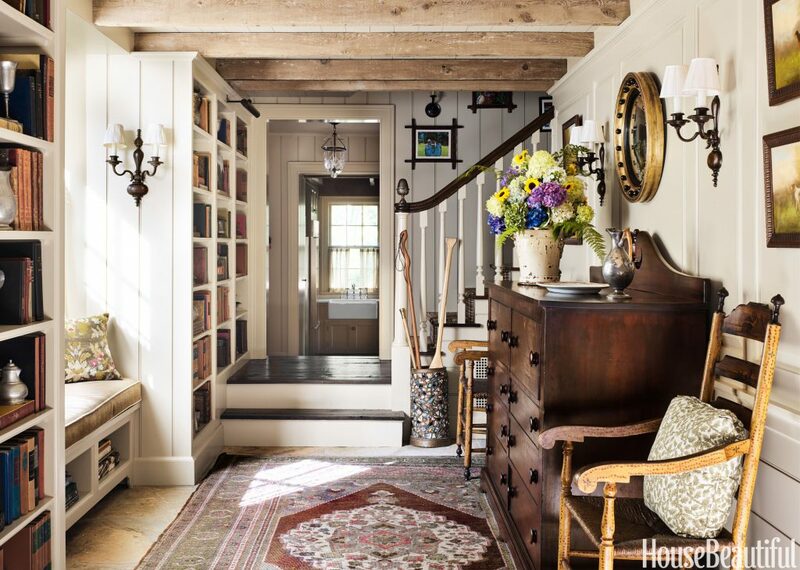 I love all the layers: the beams, the sconces, the lantern, the antique chest, and my favorite part…bookshelves in an entryway. 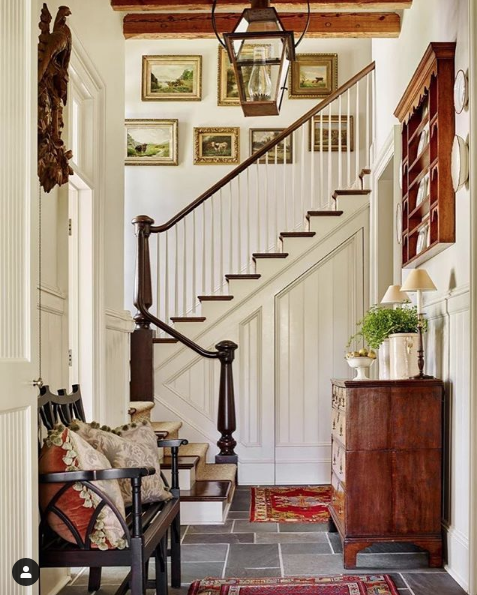 This charming foyer belongs to the very talented Karen Keysar, who shares her Virginia farmhouse on her Instagram account. I love anything James Farmer does. Anything. 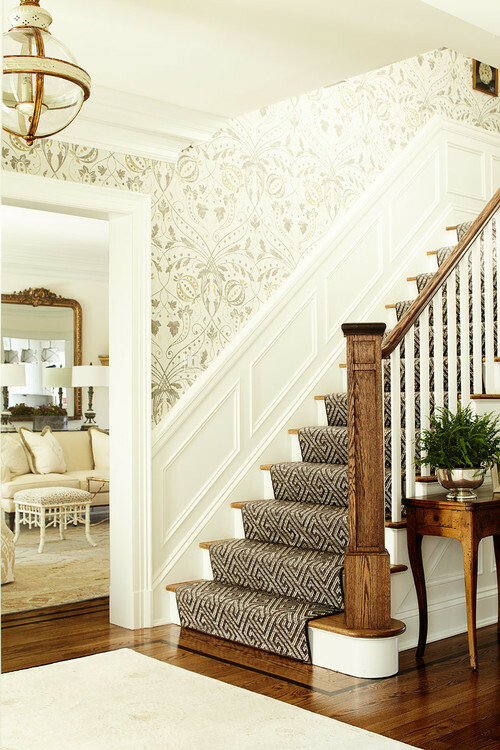 This entryway is from his book A Place to Call Home, which I shared more of here. 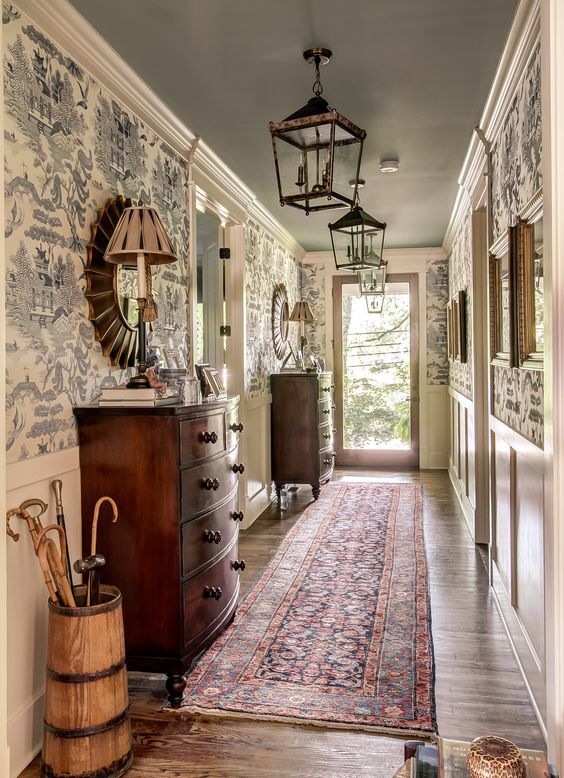 Pictures like this one of the entry in an Atlanta home, motivated me to seek out a similar door for our entry. 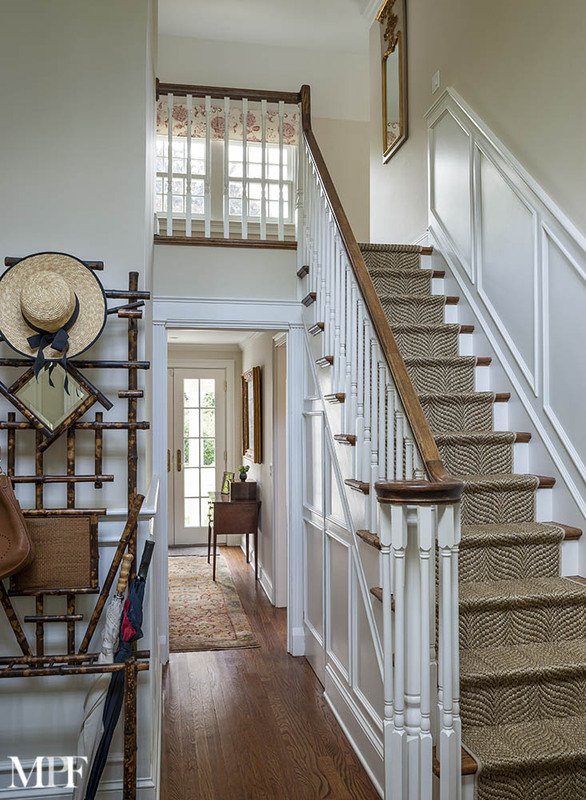 So many of entries I love share common elements: hardwoods, stair runners, antiques, warm rugs, and lanterns. Here are some more of my favorites. 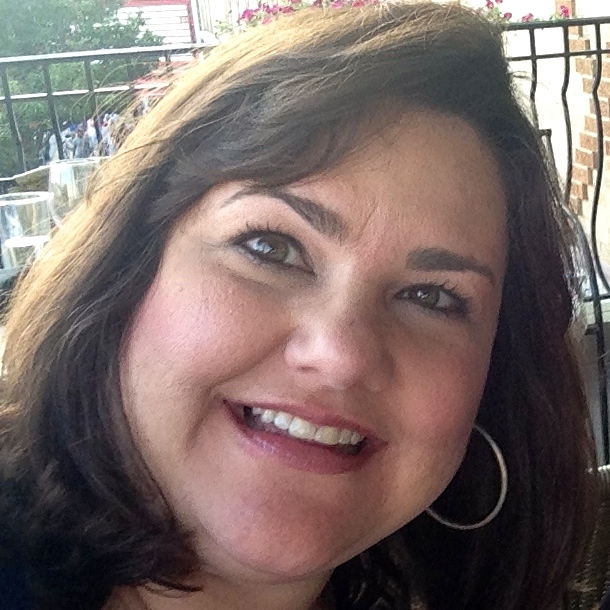 I hope you’re having a great week. P.S. 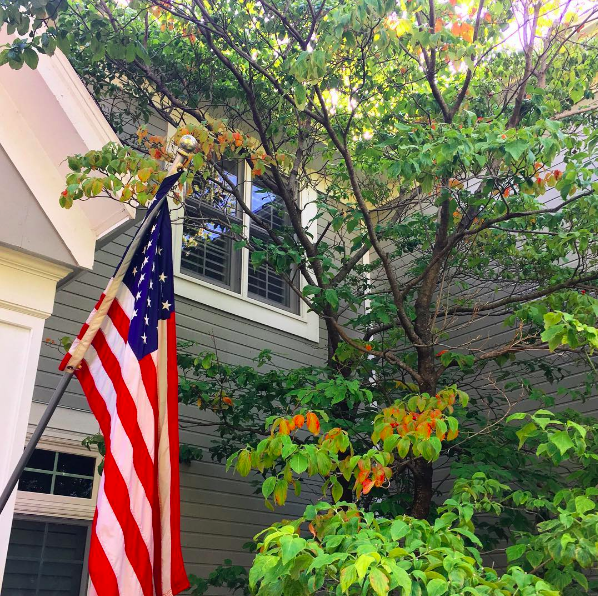 What I’ve been pinning and a romantic house and garden tour. Love all the photos you showed. Traditional style style makes me so happy. 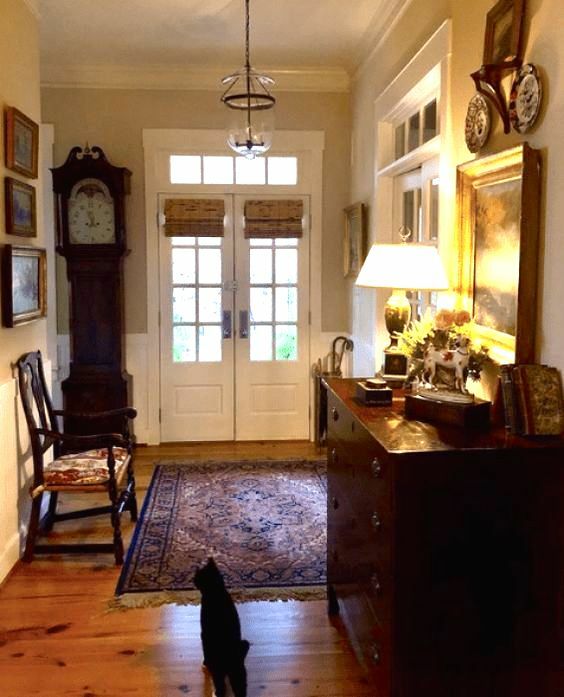 Love warm woods and beautiful antiques. Thanks for sharing. I love those things too, Yarlette!